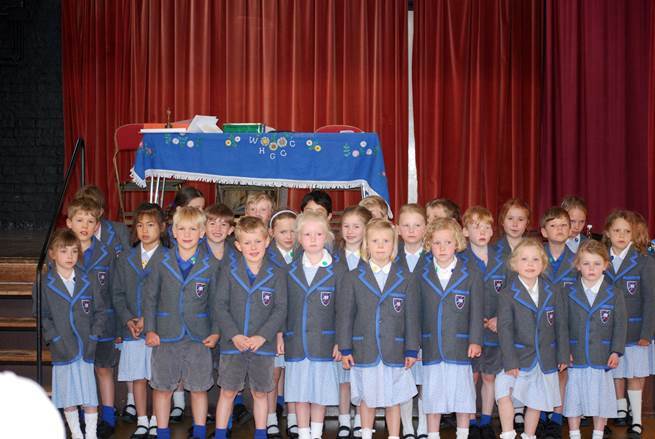 Last Wednesday the Choir went to West Horsley Village Hall to sing to the Good Companions. 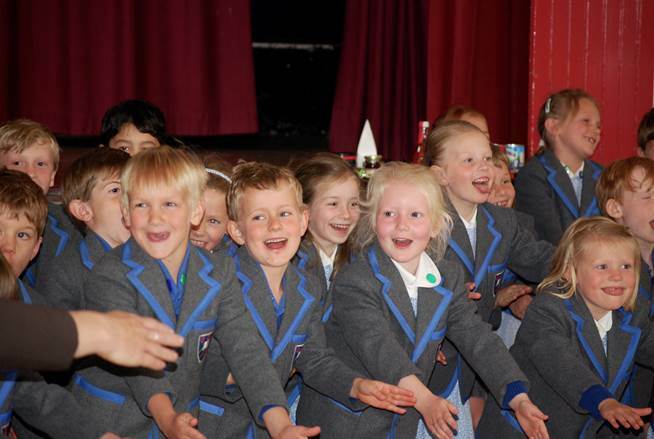 The children sang beautifully under Mrs Philpot’s expert direction and were a credit to the school . Thank you to the parents who transported the children and came to watch.